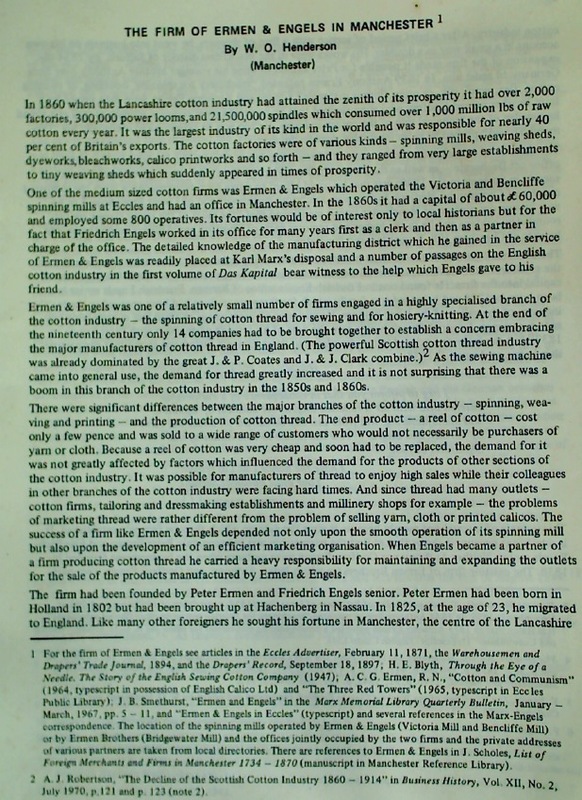 The Cotton Famine on the Continent, 1861 - 1865. 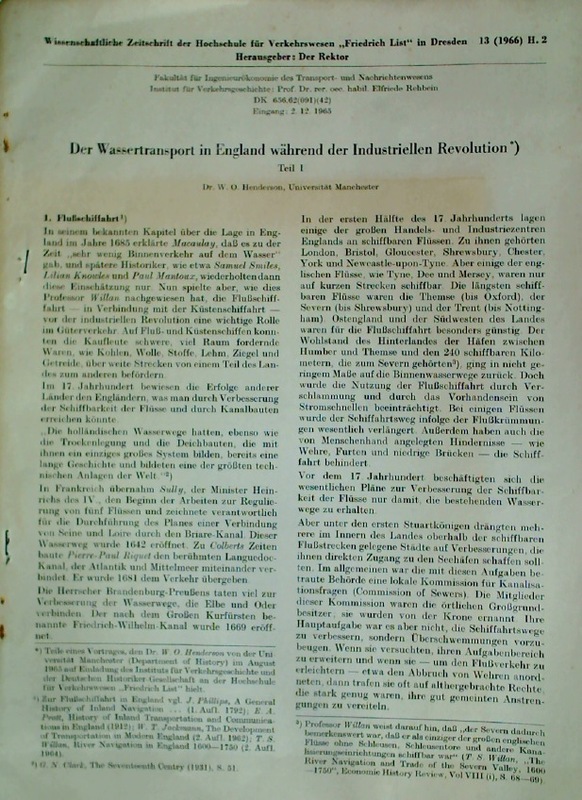 Der Wassertransport in England während der industriellen Revolution. 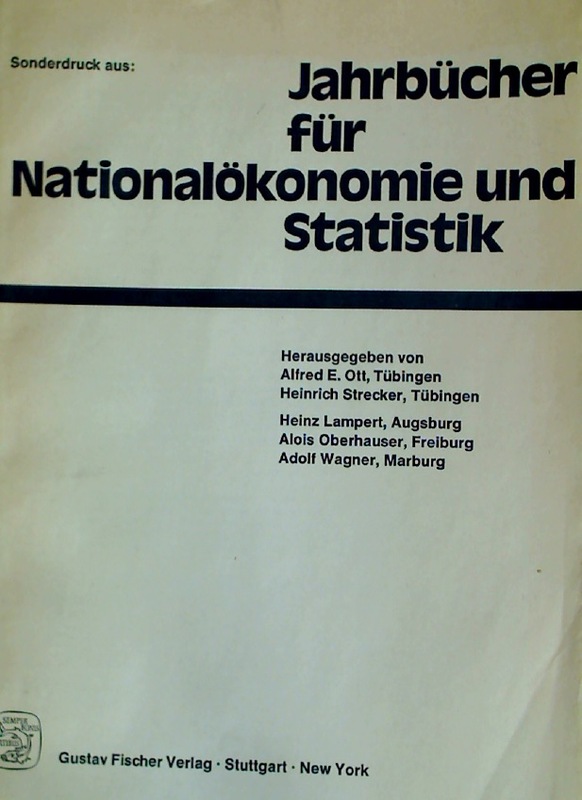 Die Manufaktur in Deutschland im 18. Jahrhundert. The Rise of German Industrial Power 1834-1914. 264p paperback, cover clean, small tear to right side cover, name labels, pages clear throughout. 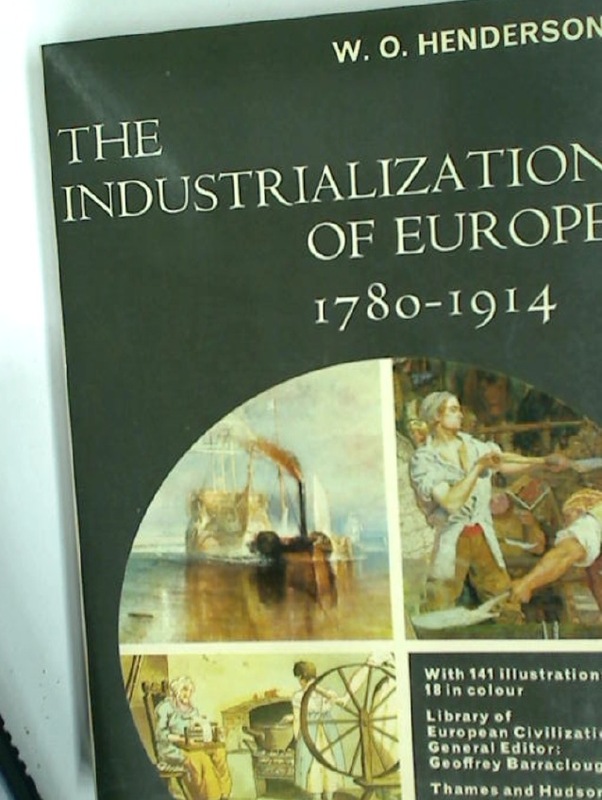 The Industrialization of Europe: 1780 - 1914. With Illustrations, 18 in Colour. 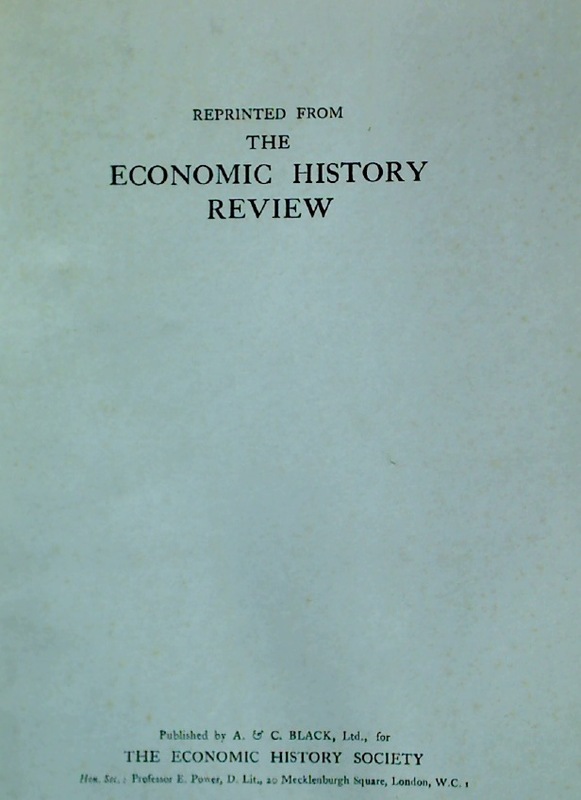 Collection of approx 20 offprints by W O Henderson on economic history. The Industrial Revolution on the Continent. 1815-1914. First edition with handwritten notes by author. A Revolucao Industrial 1780 - 1914. De Industrialisatie van Europa 1780 - 1914. The Industrial Revolution on the Continent. Germany, France, Russia. 1800-1914. First Edition.